Many women think the only way to get support they need during menopause is with hormone replacement. 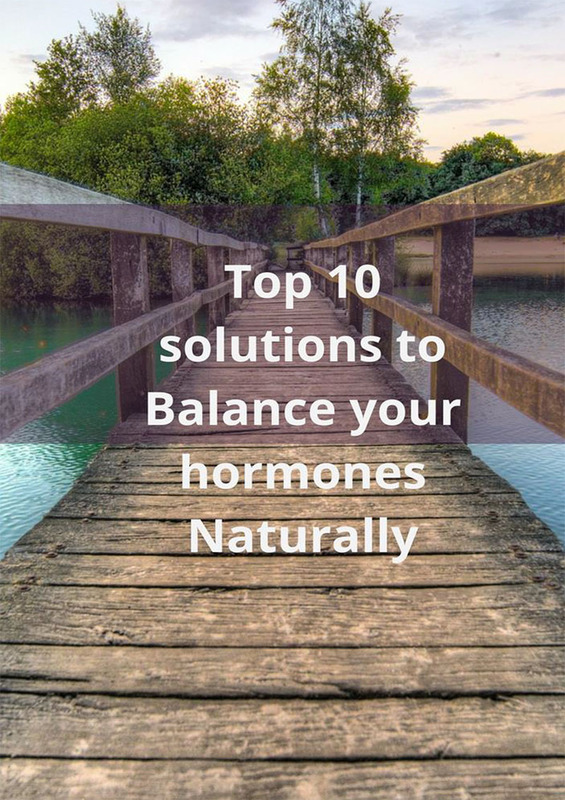 I am here to tell you that there are many things that you can do to balance your hormones naturally if you choose not to go on hormone replacement. Hormone Replacement is a personal decision that should be well thought out by you and your practitioner. There are many positive aspects to supporting your body with hormones, however it must be done with caution as it can bring some risks. Having all the information so that you can make an informed decision is the best for your present and future health.